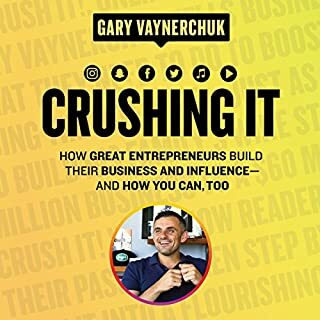 The book provides a lot of practical information regarding different social media platforms that can form the pillars of communication for growth and influence. Also well read by interesting people. This audiobook was greT both in content and the way that it was told (narrated). Would strongly recommend to anyone wanting to better them self and live a live well owned. This book is incredibly interesting in the stories it provides. From someone that doesn’t read much fiction, I still thoroughly enjoyed this book and the tales that it told. 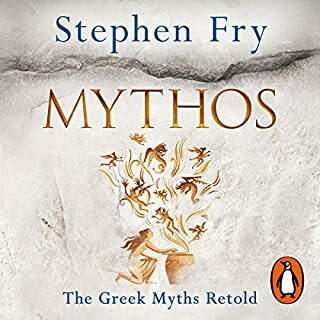 Made even more pleasing by the voice of Stephen Fry. This is a splendid book for anyone working on other activities or tasks at the same time as it doesn’t take too much brain power to comprehend or understand (except for hard to pronounce/remember names). 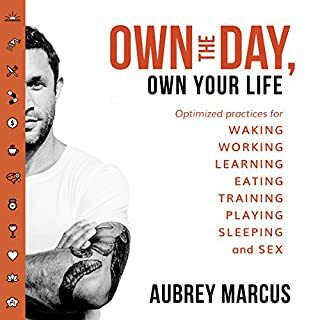 This audiobook provides so many great examples of issues many athletes face and ways to overcome them. It also does this whilst providing a great document to complete your own appraisals. Tick Tick Tick!